I'm compelled to write because I found the character of Drew almost unbearable in her unyielding judgement about everyone and everything-including her daughter Shay. 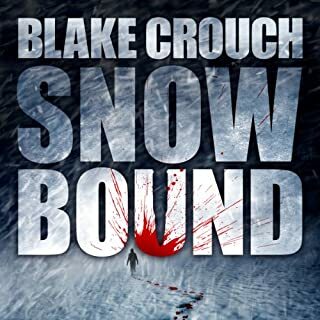 The story is positioned as a thriller, but it's so formulaic that I had already figured out the culprit at a third of the way through, and then had to suffer to the end out of respect to the writer. 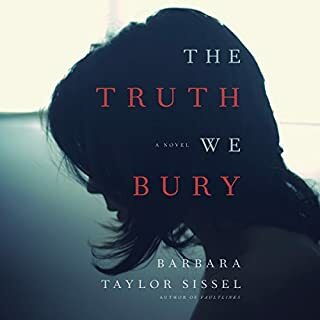 I can certainly complement Ms. Sissel as she drew exposition that was real to life with personalities that were authentic. However, the effort to complete the book wasn't outweighed with satisfaction. The narrator was more than competent and used just the right whiny, sniveling tone with Drew-making me dislike her even more! So, ends and begins the slice of life story of a very unique bookseller and his small bookstore on Alice Island. A.J. 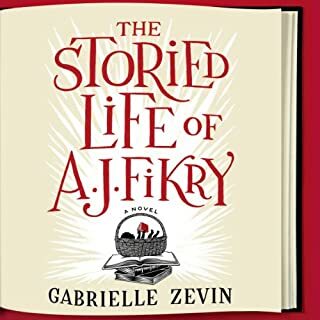 Fikry shares his sadness, joy, bewilderment, pragmatism, bemusement, delight and hopes in small vignettes to provide a legacy of a man who loved and lived fully. Scott Brick's narration is dramatic, as is typical and his characterizations are distinct. Readers that want tapestry exposition and denouement won't be disappointed. 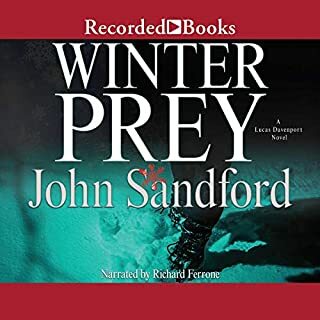 Few writers have explored the human dark side with as much insight and power - and in Winter Prey, his shattering New York Times best-seller, Sandford tells his most ice-blooded tale of all. Minneapolis Lieutenant Lucas Davenport has tracked killers in cities across America. But even he may be unprepared to face the savage murderer hunting human prey in the Wisconsin woods this winter. Davenport is at it again. This time, facing an adversary hiding in plain sight. A history of illicit sexcapades implicate many, but it's up to Lucas Davenport, in his deputized status, to find the missing connection. As usual, the narrator is in a league of his own, weaving the oral tapestry that is the story's fabric. 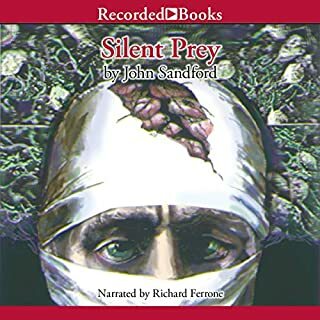 In Eyes of Prey, Bekker, an insane pathologist who experiments with his patients’ pain thresholds, is finally brought down by an unrelenting Lucas Davenport, who brutally maims the doctor’s beautiful face but leaves him alive. “You should have killed me,” were Bekker’s parting and prophetic words. In this sequel to Eyes of Prey, Bekker endures the indignities and horrors of imprisonment, taking comfort in the fact that it is only a matter of time before he will make Lucas Davenport pay. In the fourth Rules of Prey installment, Lucas Davenport is lured to NY in pursuit of an escaped convict with whom he has history. Acting as the fisher, Lily Rothenberg, introduced in Shadow Prey, uses her feminine charms and the appeal of unfinished business to convince flying averse Lucas onto a plane to track down Bekker. As character after character is introduced, a vigilante killer storyline commingles and confuses. Lucas is an agent of skilled resolution for both streams, but it mars the devoted Prey reader experience. As always, Richard Ferrone, captures the sounds of each player and vivifies their demeanors audibly. His performance enhanced what would otherwise have been a solid three star narrative. It's clear from the poignant reminiscences that Madeleine Starling liked her life. While she ascends after her abrupt death, we watch as she, her husband Brady and daughter Eve alternately grapple with the aftermath. Each, in turn, struggles to understand why and how they can go on. Maddy is of course practical in her effort to comfort her family and connect them with the right woman who can offer tailored salve for them each. Brady intermittently struggles with anger and responsibility as he navigates their shared life solo. Eve favors withdrawal as her tether has been taken away. Slowly, inexorably the story unfolds and we see how everything in life provides a lesson if we permit it. "It all happens for a reason." Various slivers of past life merge with present challenges to propel them towards healing and each other. The family fabric, damaged by tragedy, is patched with community service, calculus tutoring, marathon training, therapy, a trip to Paris and insights from the journal of Maddy-the wife and mother. As they experience real reasons to love, be compassionate and forgive, we understand that all "we need is to learn to learn from our pain." 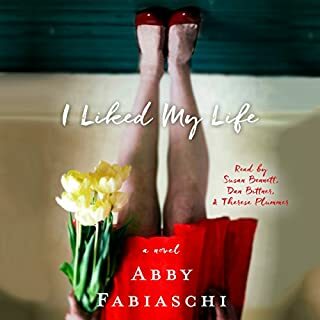 A universal lesson which can be personally absorbed by every type of reader is offered in I Liked My Life. Wow! I did not see this coming! I couldn't have imagined a storyline so depraved. What starts as a missing persons case, then becomes a fugitive on the lam story turns into a fight against organized crime and the most lethal of opponents. While the ending isn't all happy, it seems right. Expect a roller coaster of changing alliances, competing interests and the lure of corruption propelled by money. Jeffrey Kafer was good. Blake Couch was great! Ever since Agnes' car accident, things have changed drastically for her. When she wakes up in the hospital, not only is her son, Stuart, there - who she hasn't seen in years - but a ghostly apparition! Retirement is for the birds! Or so seems the attitude of our two senior protagonists in this series opener. Acknowledged by local law enforcement for their ability to get the criminal, they seem to be at the wrong place at the right time to insert their particular brand of snooping. Always balancing what they find out with what they can share and with whom, following their escapades is entertaining if not thrilling. Angel Clark gives a solid performance, though some characters are not as distinguishable as they could be. A good start for all. Does the president of the US have the right to protection in every instance? Should that protection remove the consequences of his actions? Is an order able to be tempered with justice? Should we even have to ask these questions? As the story unfolds, you're hit with one unbelievable scene after another. Straining credulity, the seemingly singular focus of some characters rankles. But, you know it could happen just this way. And, like a terrible scene from which you can't avert your glance, you keep plowing through the story to get to its satisfying conclusion. Though the story is long, nothing is extraneous or gratuitous. Scott Brick offers the right tempo, tone and timbre for a full cast of players. I always expect and receive excellence when he performs. 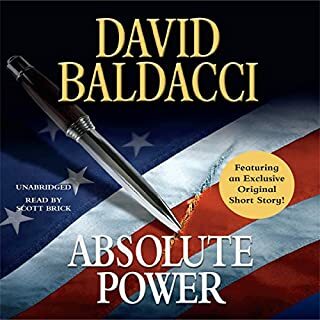 This was my first David Baldacci, but it won't be my last. 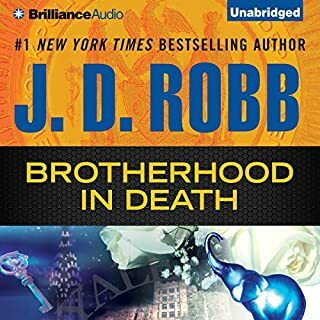 Eve, Roarke, Peabody and company are all back. Steadily gaining on the killers who have struck close to home, the story is enveloping and sinister. Dennis Mira, the absent minded and warm spouse of criminologist Charlotte Mira is embroiled in a disappearance which seems to have financial implications. Leave it to Cop Central to ferret out the truth and catch the bad guys with their ace in the hole Lieutenant Dallas. Susan Ericksen does her typically commendable performance as she revisits all the usual characters. Hopefully, we won't have to wait too long for the next installment! All is apparent at once, but this doesn't stop you from reading to understand what is going on. 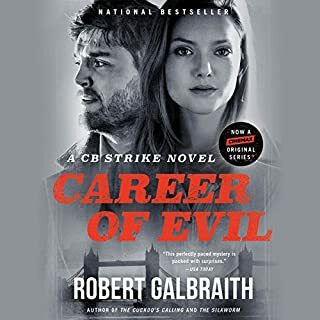 The case propels Cormoran and Robin as finding the truth provides the gas. They reveal the treachery and trauma one painful incident at a time. 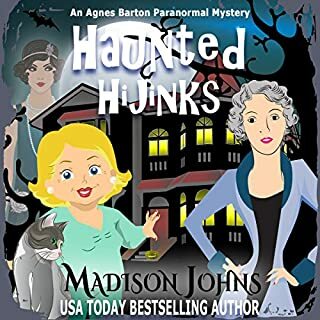 With exceptional writing, revelatory dialogue and a heaping portion of pathos, the reader is treated to a third helping of this dynamic duo and a cast of supporting characters that add depth and interest. Robert Glenister prevails as he brings the words on the page to life. I cannot wait for his next Strike offering. Well done to author and narrator!